Nestled in the Shenandoah Valley, the historic Hummingbird Inn Bed and Breakfast offers an elegant and relaxed romantic retreat. From elopements and weddings to babymoons and anniversaries, the Hummingbird Inn has become a beautiful part of the celebrations and milestones in our guests’ lives. 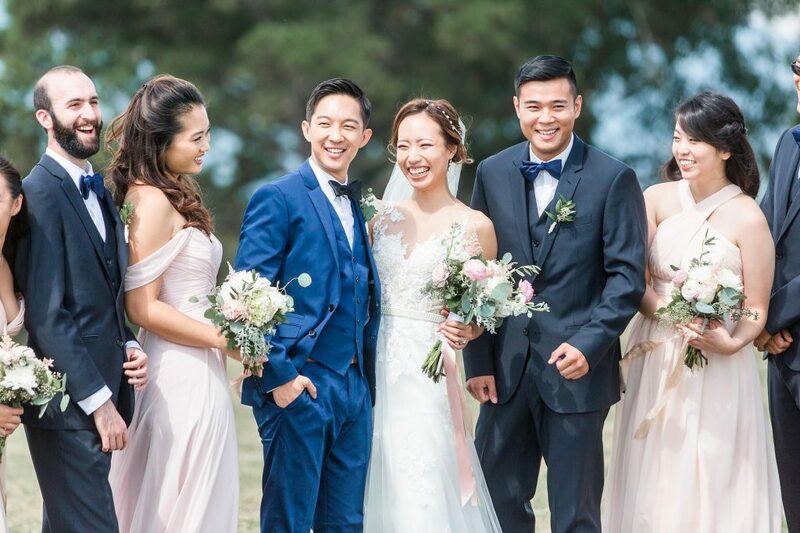 Check out our Wedding Guide below for help in planning your own special wedding event (& our Romance Guide HERE for lots of additional couple getaway ideas!). Suggestions are listed in order of proximity to the Inn. Whether you choose to cozy in at the Hummingbird or decide to explore our region’s natural and cultural treasures, there truly is something for every couple. 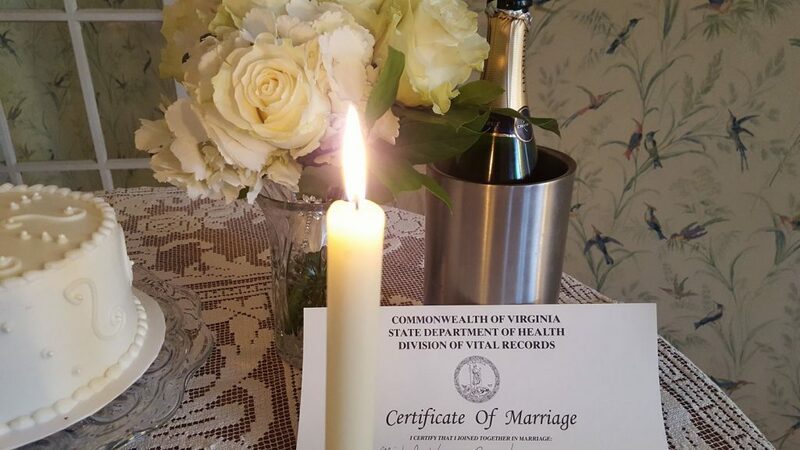 Come “home” to the Hummingbird Inn and experience for yourselves why Virginia is for Lovers! The Hummingbird Inn is the perfect setting for intimate weddings, elopements, commitment ceremonies, and renewal of vows. We offer a personal touch and a beautiful setting for your special day. Imagine a grand entrance on the 1853 staircase, an intimate ceremony in the solarium, or taking your vows outdoors in the garden or overlooking the creek. With our “Just Us Two” Package and our “Small, Intimate Wedding Package” we make your wedding day smooth, romantic, and relaxing. Our elegant rooms and creekside Serenity Cabin provide the final touch, making your stay and your guests’ stay comfortable and memorable. Mont Shenandoah – Millboro. Highlights include: an abundance of the Great Outdoors, riverbank options, lodge for ceremony or reception, and full commercial kitchen. Rockbridge Vineyard – Raphine. Highlights include: charming red barn, gorgeous backdrops for your wedding portraits, and excellent wine for toasts. Boxerwood Nature Center & Woodland Garden – Lexington. Highlights include: 15 acres of nature, gardens, birds, art, and wildlife. Lexington Golf & Country Club – Lexington. Highlights include: panoramic views, ballroom, and exceptional cuisine. Virginia Horse Center – Lexington. 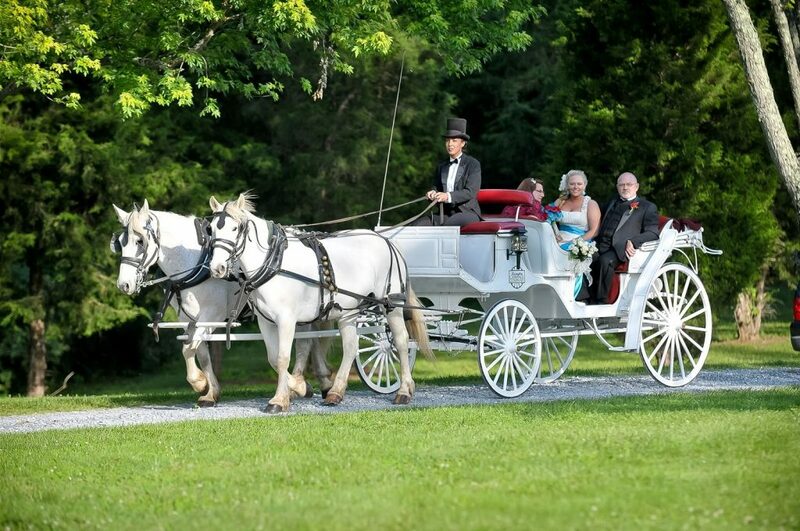 Highlights include: can accommodate up to 400 guests, stunning views of the Blue Ridge, and amphitheater. Ingalls Field – Hot Springs. Highlights include: perched atop Warm Springs Mountain at a 4000’ elevation with breathtaking views of the Allegheny Mountains. Douthat State Park – Bath County. Highlights include: lakeside amphitheater, beach, Lakeview Restaurant for rehearsal dinner or reception, and an abundance of outdoor activities. Alvin-Dennis – Lexington. Tuxedo sales and rentals and men’s suits. Becky’s Bridal & Formal – Buena Vista. 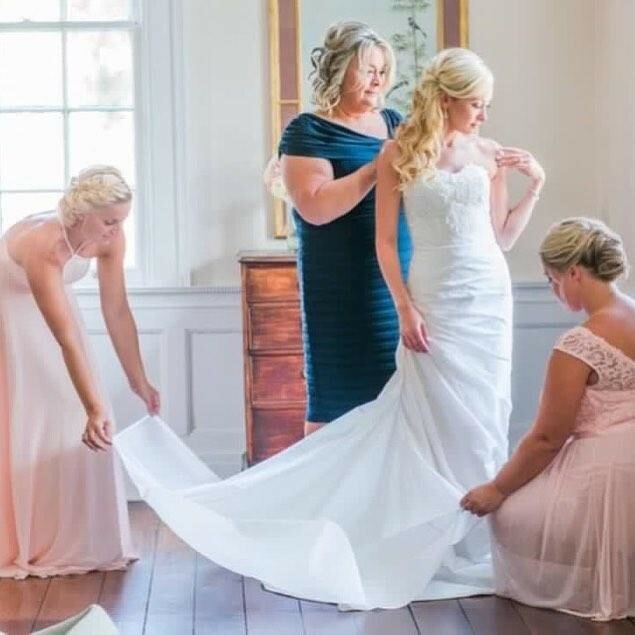 Amanda’s Touch Bridal & Formal – Waynesboro. Over a thousand dresses in stock for brides and bridesmaids. Also offers tuxedo and suit rentals. White Dress by Greta Kay – Waynesboro. Boutique and fashion design studio offering a wide range of bridal gown styles, bridesmaids, mother of the bride, tuxedo sales and rentals. All styles may be customized in any size or color. Also offers amazing selection of shoes, bridal veils, headpieces and jewelry. Sweet Treats Bakery – Lexington. Mountain Laurel Creations – Hot Springs. 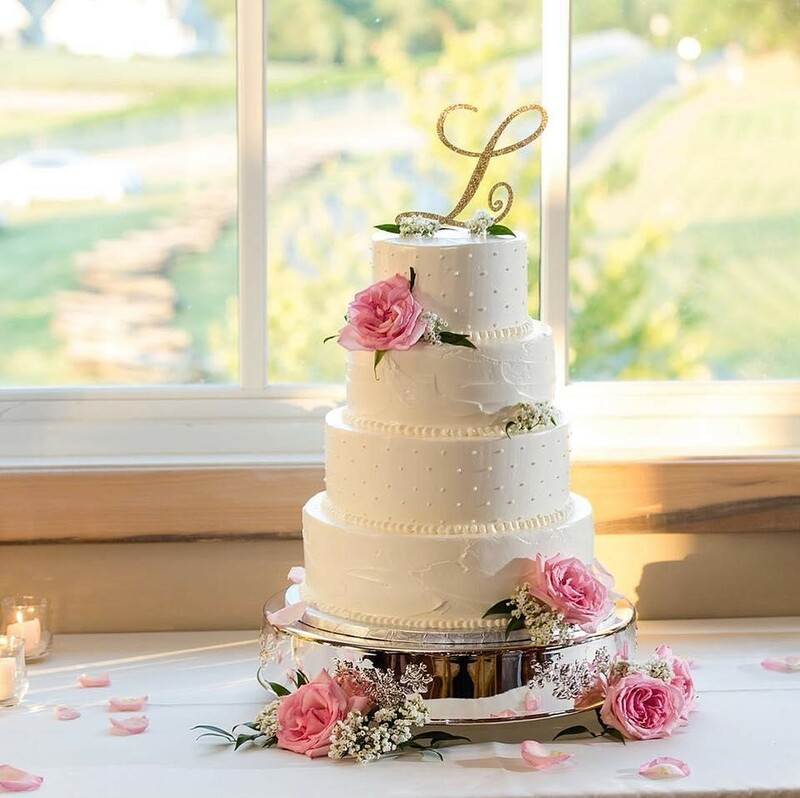 Paris Cake Company – Staunton. The Little Cheerful – Millboro. 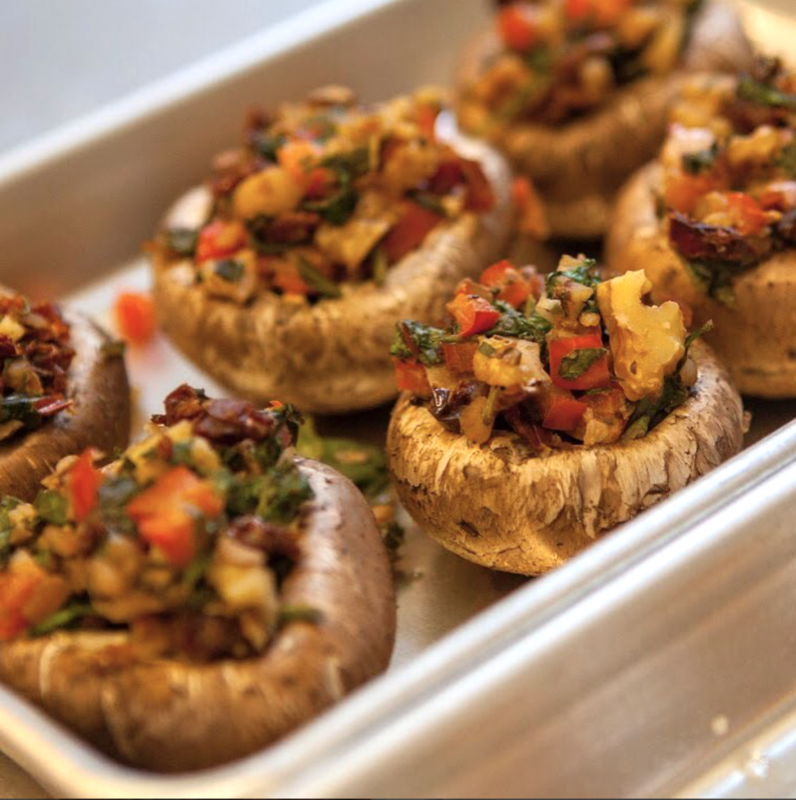 Full Circle Catering – Lexington. Hogback Mtn BBQ – Lexington. Mountain Mama Catering – Lexington. 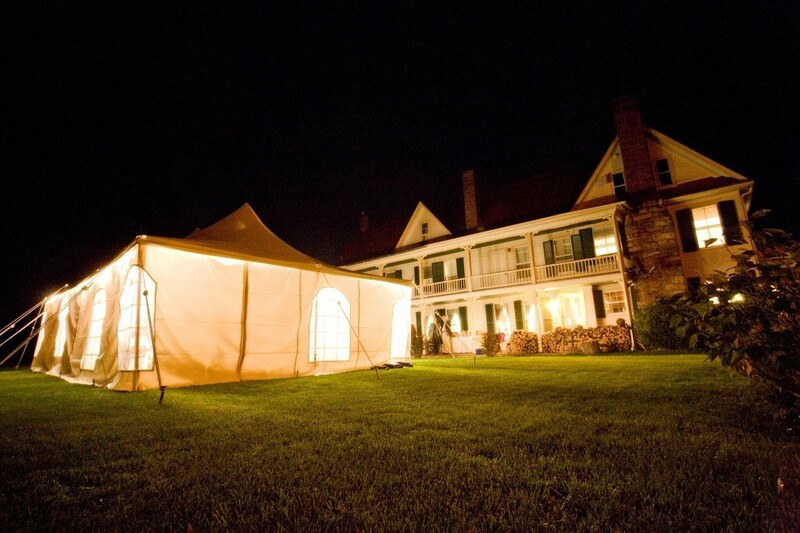 Southern Inn Catering – Lexington. D.J. Jammin’ Jackie – Buchanan. Guyton Mobile DJ – Crozet. The Jefferson Florist & Garden – Lexington. The Faded Poppy – Waynesboro. Christy McKee Photography – Staunton. 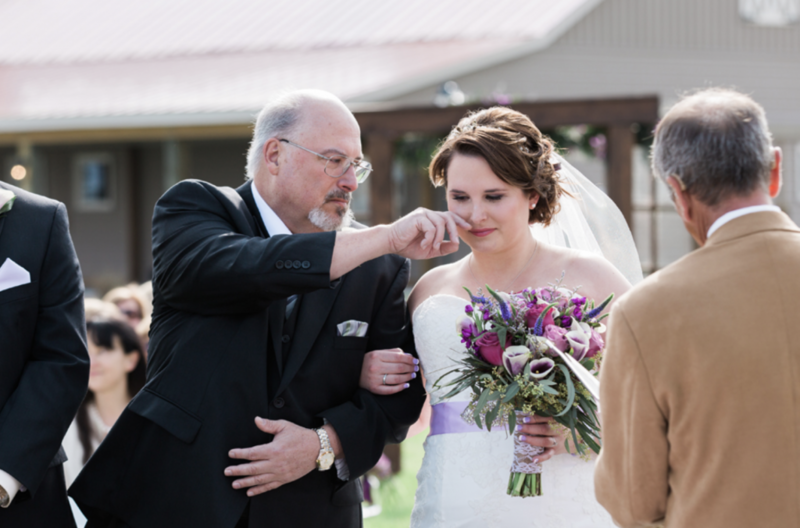 Monica Wilson Photography – Staunton. Breezy Hill Day Spa – Staunton. 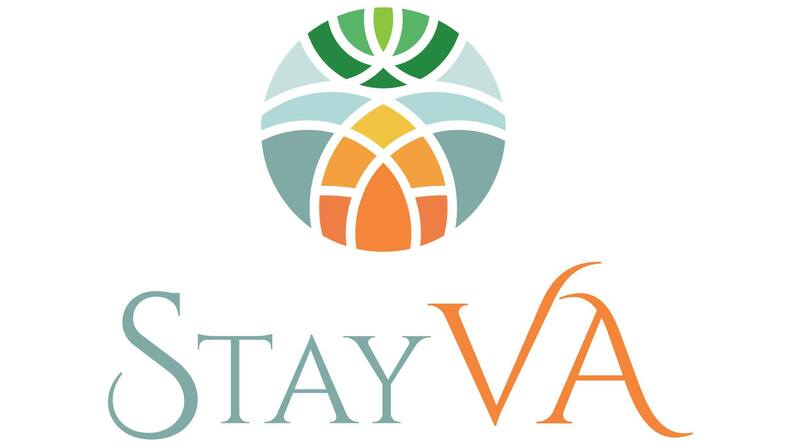 Mill Street Body & Soul Day Spa and Salon – Staunton. Freda’s Skin Studio – Waynesboro. The Faded Poppy – Waynesboro. Also creates gorgeous wedding floral arrangements!